No matter how good that cocktail is, it's a sobering thought to think that something you used for five minutes will pollute the earth and atmosphere for two centuries. And it's this fact that led Chelsea Briganti and Leigh Ann Tucker to invent the Lolistraw, an edible straw made of algae. Briganti and Tucker are the founders and co-CEOs of Loliware, the startup behind the world's first edible, disposable cup, which they invented to combat the pollution caused by plastic cup use. 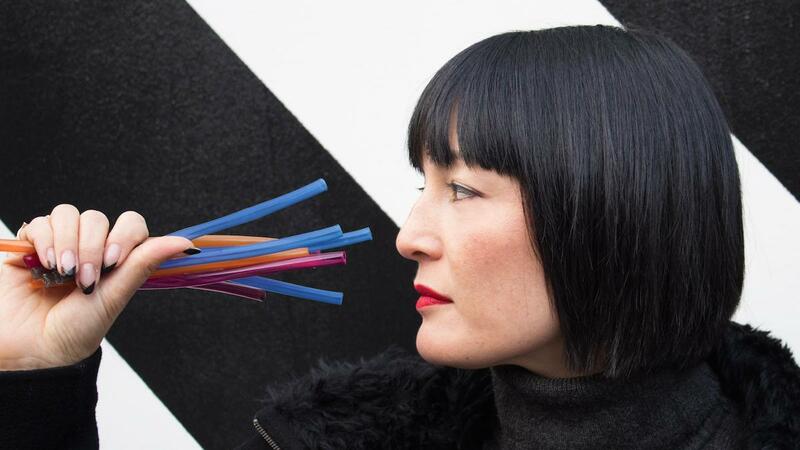 "After designing the world’s first edible cup, we decided to dive deeper into the heart of the global plastics problem and tackle straws," Tucker told Green Matters. "Because plastic straws cannot be recycled, they are piling up in our landfills and polluting our oceans. 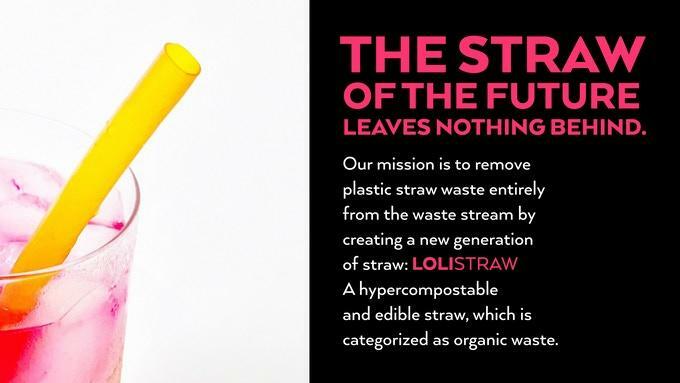 The plastic straw issue resonates with consumers, communities, and companies all over the world which is why we are so excited to share our solution." The Lolistraw functions like plastic but is 100 percent plastic-free. Composed of algae, the straw is hypercompostable and marine-degradable, and is also GMO-free, unlike other compostable utensil replacements, which are often made out of GMO crops like corn. Plus, the Lolistraw is compostable in a home compost system, which is also not generally the case with other plant-based utensils. However, the straw fall apart when used. Before it's placed in a beverage, it feels just like plastic; the drink then transforms the straw so it becomes edible. 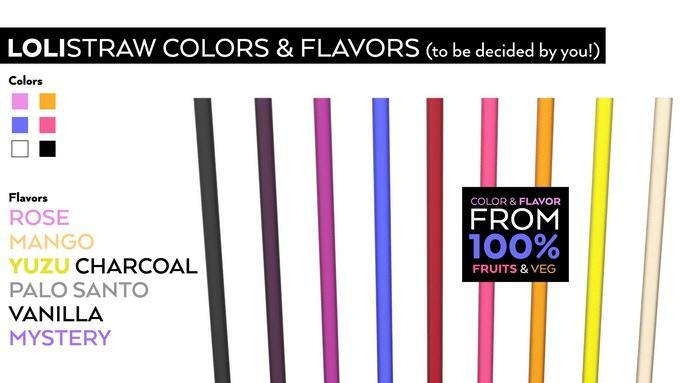 Plus, the straws can have flavors and nutrients added to them, so they not only make a nice treat when your beverage is gone, they can also flavor that beverage. “You can imagine drinking your cold-brewed coffee with a vanilla straw or a caramel straw,” Briganti told Fast Company. “We think that will really increase this movement around plastic-free, because we’re not telling the consumer, hey, you can’t have your straw. We’re providing them a solution to the plastic straw crisis while also giving them a fun experience on top of that." 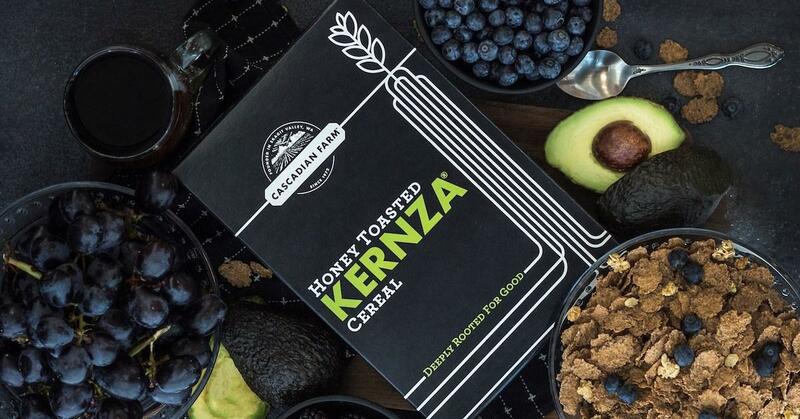 Briganti and Tucker chose to use algae for the straw because it is a renewable resource that does not require land and actually absorbs CO2, combatting the effects of pollutants like plastics in multiple ways. Loliware plans to partner with seaweed farmers to develop their product in the near future, as well develop other seaweed-based materials to replace plastic. The founders have launched a Kickstarter to get their newest product off the ground. 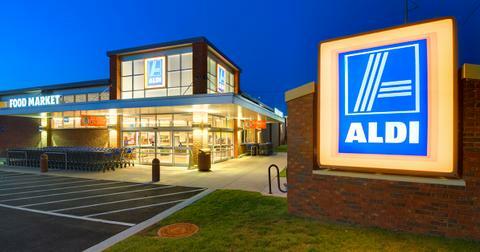 When it is launched, they have high aspirations. “Our goal for next year is to replace millions of straws,” Briganti told Fast Company. To get there, they are talking to major companies in three main sectors: coffee shops, fast casual restaurants and juice bars. And while they plan to infiltrate these hotspots next year, they are also offering a launch partnership as one of the rewards for donating to the Kickstarter campaign. For $5,000, a business can receive 10,000 Lolistraws, plus Loliware will run a promotional campaign in partnership with the business. "We want to engage our community and find early adopters for Lolistraw to showcase what the future is going to look like," Briganti told Green Matters. "These forward-thinking businesses can accelerate the adoption of Lolistraw and therefore accelerate the solution to our global plastic crisis."